D.J. 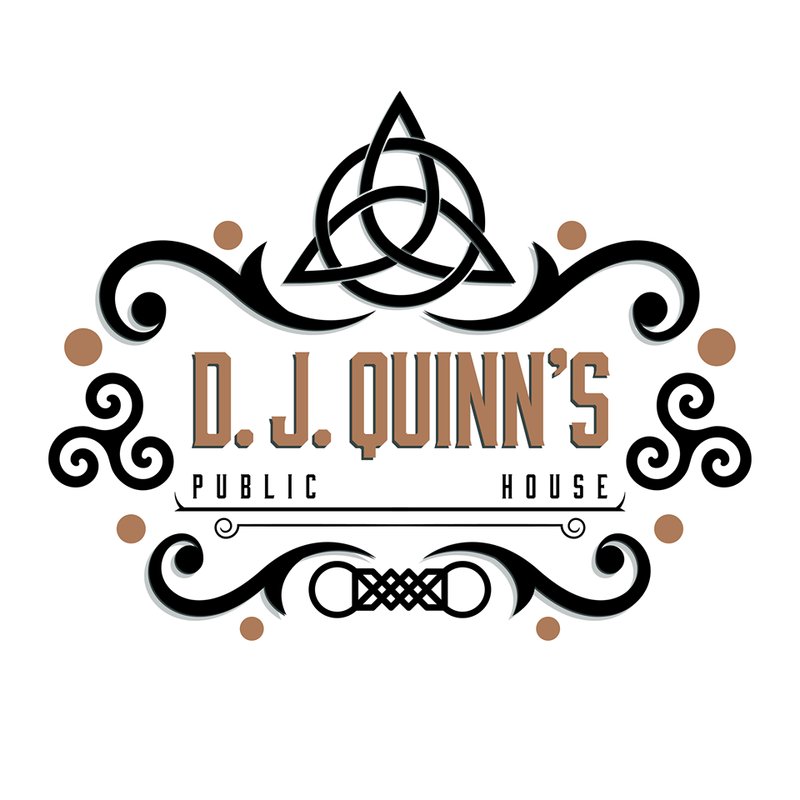 Quinns is a traditional Irish pub with heart. After going under extensive renovation the pub is home to weekly acoustic and Irish live music, open mic nights and live sports screenings on multiple big screens. With the name deriving from the owners children, D.J. Quinns is a pub where everyone is welcome, whether its a drink and catch up with friends, to discover new local artists or to hire out the venue for your own events.